While the West has been dealing with record-setting wildfires, Florida's been surrounded by a toxic "red tide" caused by algae overgrowth (soon to be made worse by a "brown tide" caused by cyanobacteria). And the whole country has sweat it out through record breaking heat waves. So you probably weren't happy when we reported last week that new rollbacks on coal regulations – and a tsunami of other environmental deregulations – are set to kill thousands of Americans in the coming years (and, of course, accelerate climate change). But what can you do about it? Contacting your representatives is one of the easiest and most accessible ways to let your feelings known. But you need to do it effectively to get your point across in a way that attracts attention. Use these tips to make your voice heard. First thing's first: Find the right person to contact about your concern. Use this database to enter your address and find a complete list of your representatives, including at the local, state and federal levels. Make sure you contact the representatives at the right level of government. For example, if you're writing about the Trump administration's environmental rollbacks, you'd write to your federal representatives because they can vote on federal legislation. If you're interested in a state-wide law, contact your state representatives, and so on. Online petitions make it easier than ever to send form emails to your representatives – but sending a form email usually means getting a form response in return. You'll make more of an impact if you write the email yourself. Pick one piece of legislation or one topic to write about, and spend a few minutes researching so that you understand the basics. 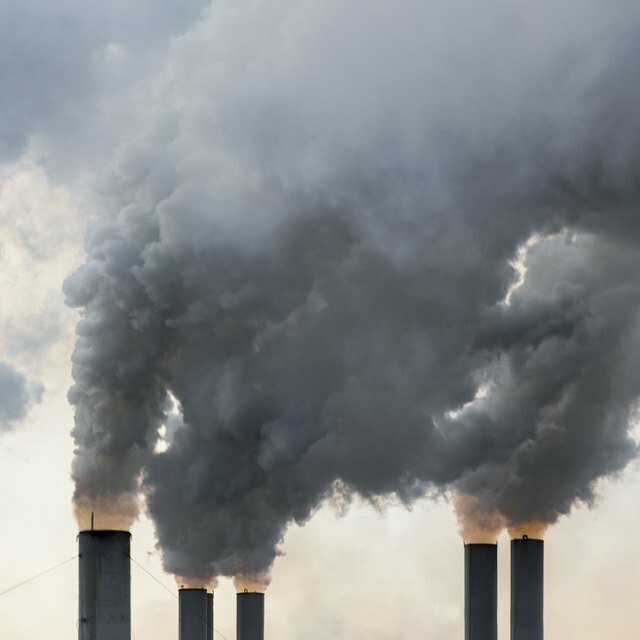 A resource like Columbia Law School's Climate Deregulation Tracker helps – the tracker has a page for each rollback that outlines the changes proposed and why they matter. It also lets you sign up for daily or weekly updates to stay on top of changes. Who you are: A sentence explaining you're a constituent interested in science and the environment. The legislation you're writing about: Outline which issue you'd like to discuss and how it will affect the environment, and call out proposed legislation names specifically. How it affects you: Hate rollbacks of water protections because you grew up swimming at the local lake every summer? Scared for the safety of your drinking water? Put that in your email. What you want your representative to do: Clearly state that you want your representative to oppose deregulation (or vote for a piece of legislation you do want). It doesn't have to be long – a few paragraphs is all you need to get your point across. And once you've written a few, you'll be able to dash them off in just a few minutes. Sending an email is so much more convenient than picking up the phone – which is exactly why phone calls can draw more attention to your cause. Your representatives' staff take time out of their day to answer calls, which makes it easier to identify trends in the key issues for constituents. And unlike an email, which should be unique and written by you, you can use a script for your call. 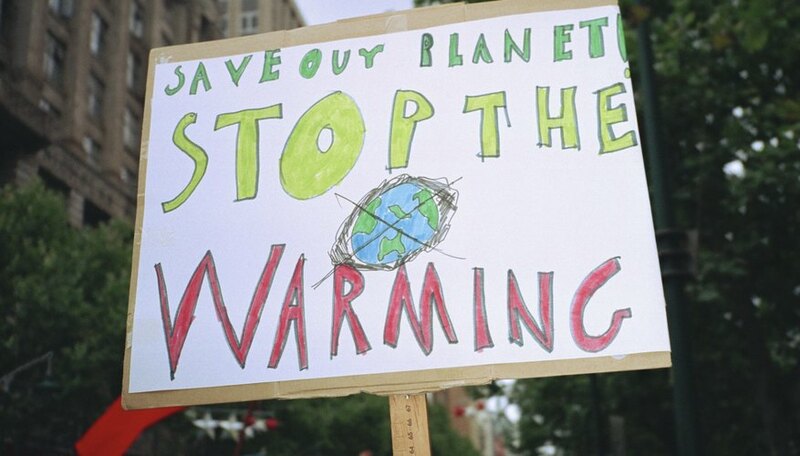 Organizations like the Citizen's Climate Lobby provide scripts for each of the climate issues they cover, so you won't get tongue-tied or wonder what to say. As you get more comfortable making calls, feel free to include your own personal anecdotes – but they aren't required for an effective call. There's no better way to make your representative face the reality of climate change than through, well, literally facing concerned constituents. Use the Town Hall Project database to find town halls near you, and come prepared with a question or two about your cause. If you're anxious about attending a meeting solo, reach out to environmental groups in your city to go as a group – and prepare to make some new politically-engaged friends. You don't need to be over 18 to reach out to your representatives and make a difference – but if you're of voting age, make sure you're also registered to vote. The U.S. Vote Foundation makes it easy to find your state and federal election dates and voter registration cut offs. And HeadCount helps you local your state primaries, where you can vote for which candidate you want to move forward to the general election. Register to vote when you turn 18, and always check your registration before the deadline to ensure you're still on the voter rolls. Voting is your opportunity to send the representatives you want to government – so they can fight for the issues you care about the most. Tremblay,, Sylvie. "How to Contact Your Representative About Climate Change." Sciencing, https://sciencing.com/how-to-contact-your-representative-about-climate-change-13714007.html. 29 August 2018.